We are happy to announce we have a new mascot! We love the concept of being the keepers of your projects and their history. 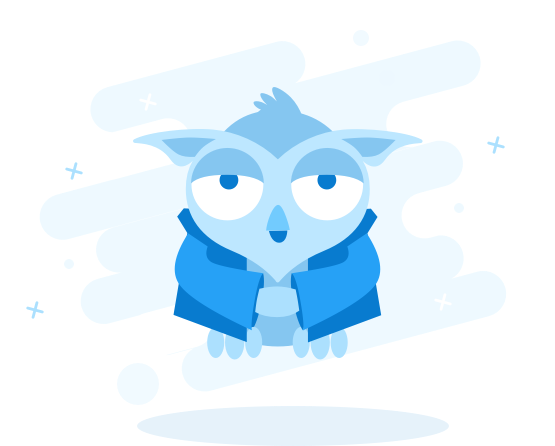 We love the idea of preserving every single change, every small detail or radical evolution that made your software reach its current status. Performing these activities proficiently is something we hold close to our hearts. That is why we see Plastic as a wise librarian who preserves everything and who knows the location of everything. It is the place where you can go and ask why a change was made and understand its implications. As book lovers, we are also in love with great libraries as a source of wisdom and as beautiful places to spend time. 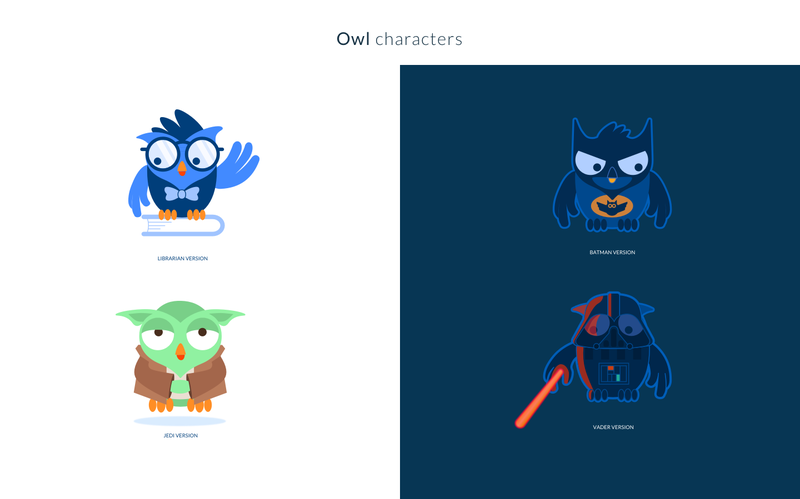 We mixed all these ideas together and we came up with a new mascot – a wise owl embodied this concept perfectly. 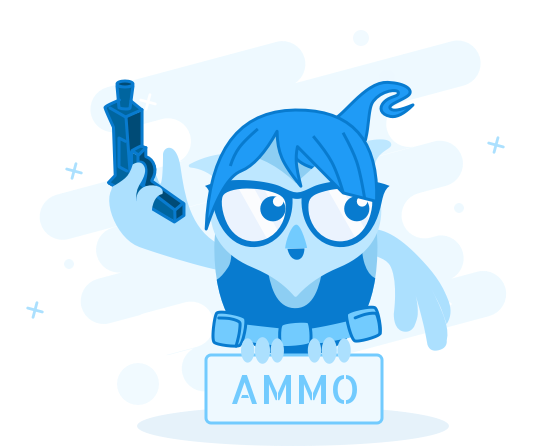 The mascot entered into action as part of the new event-triggered/context-driven help system released in Nov 22nd. It shows relevant information to help you discover new features and guide you to becoming a version control expert. And the mascot helps add some color and fun. By Fernando Val, our resident designer. 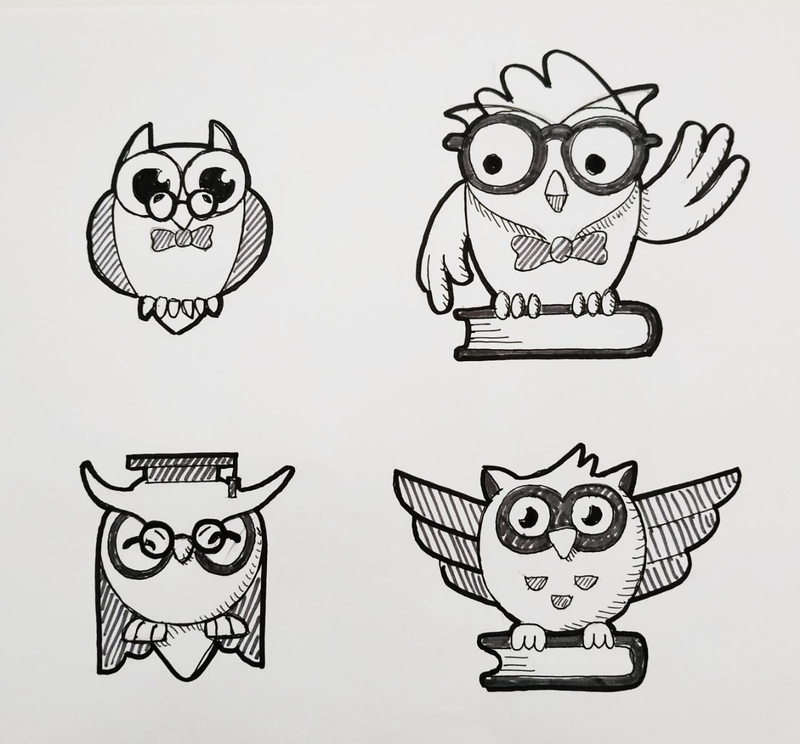 In the Product Design Squad kick-off meeting, we agreed to explore and develop the concept of a "wise owl". 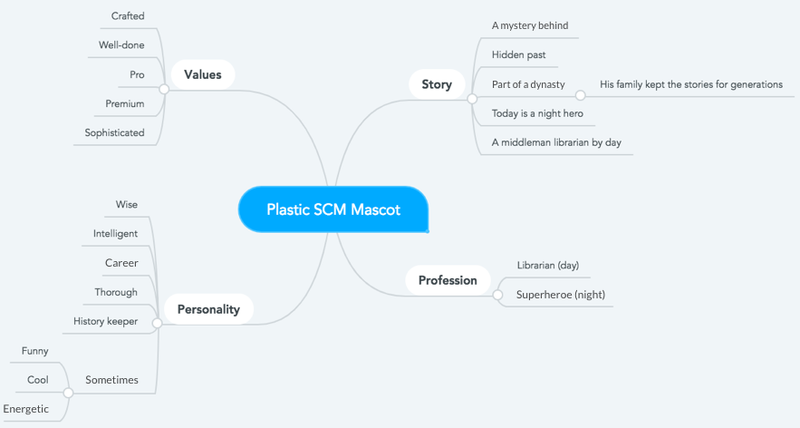 We thought it represented all the values that Plastic SCM embodies. 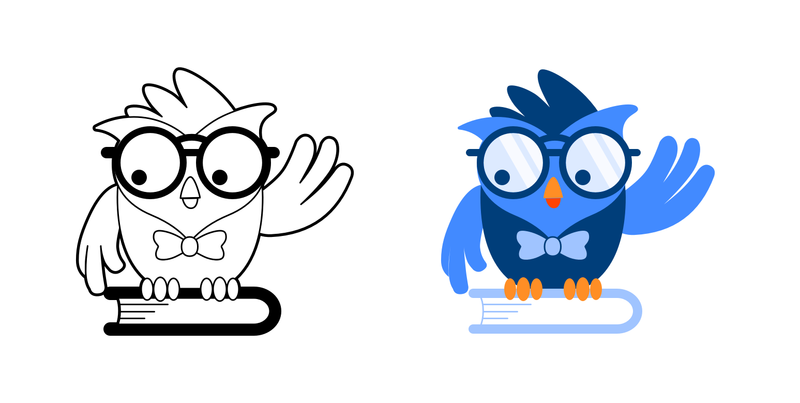 Key ideas: Librarian – Wise, History keeper, Knows everything, Careful, Wise, With access to full deposited knowledge. Secondary ideas: Sometimes: Funny – Cool – Energetic - Plastic SCM Team is a group of craftsmen. 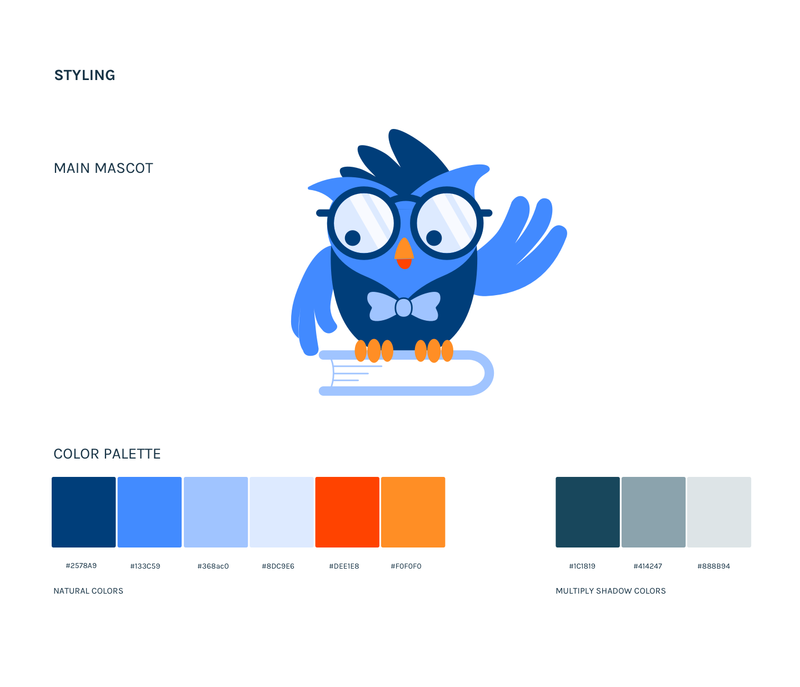 Once we had a clear idea for the mascot, it was time to choose a color palette as well as other visual elements. 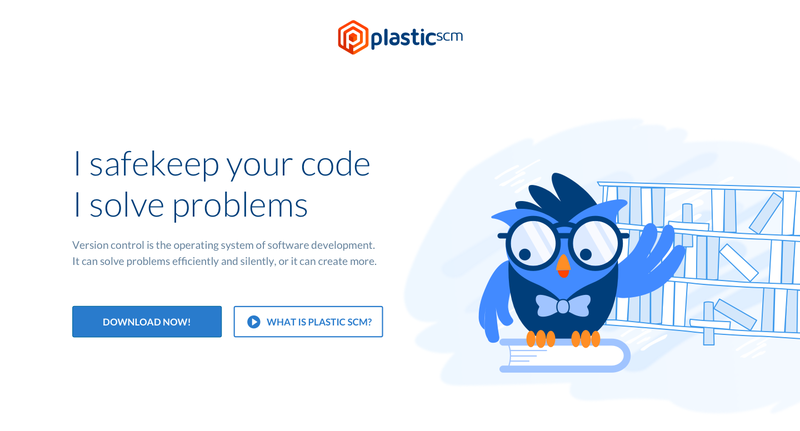 I tried to blend them under a unified, harmonic style that matched the colors and overall look and feel we want for the entire Plastic website and products. 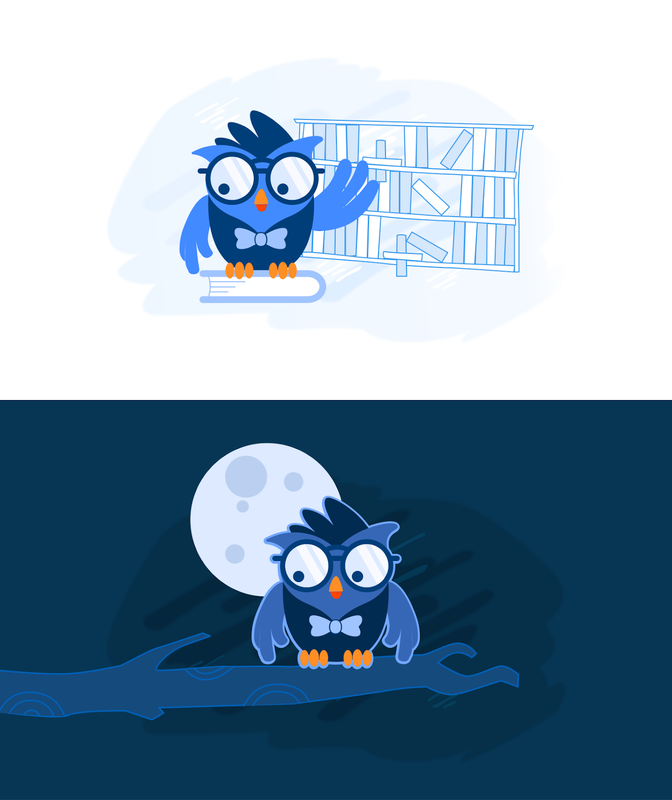 And then the owl in his natural habitat at night. 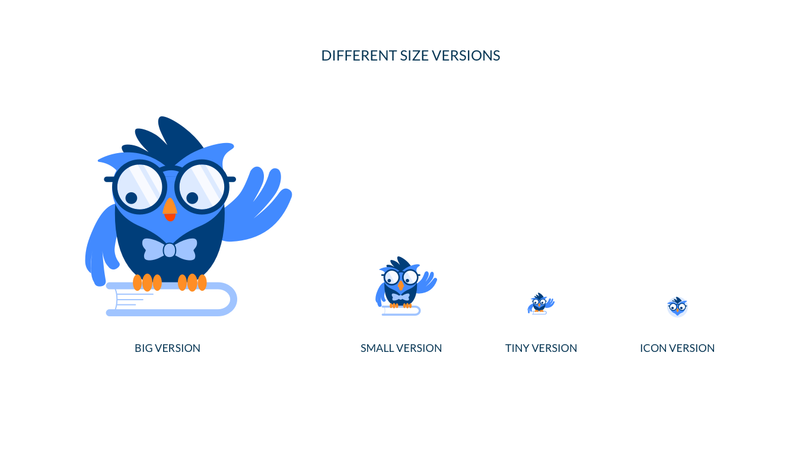 When the final mascot was ready and the visual material were complete, it was time to create an overall style guide. Choosing a mascot is never easy, but we hope you find this one fun and inspiring as much as we do. I'm the Resident designer at Códice. I take care of mostly all the visual aspects you find in all our products and websites, and I can tell you that's a lot of work. 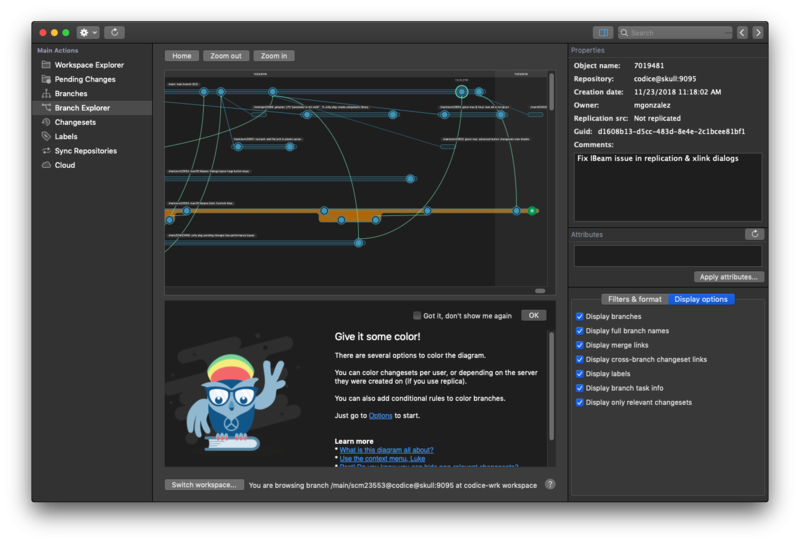 Part of my time is front-end development and the rest pure design of new concepts for product and marketing. 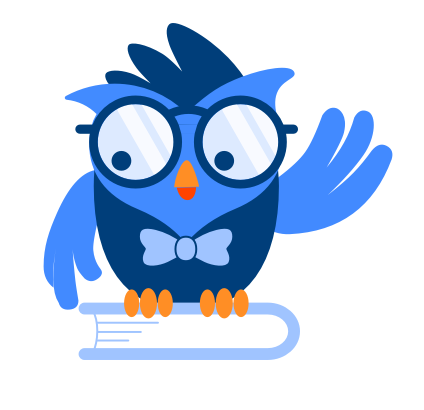 Find me on Twitter: @aaromnido.